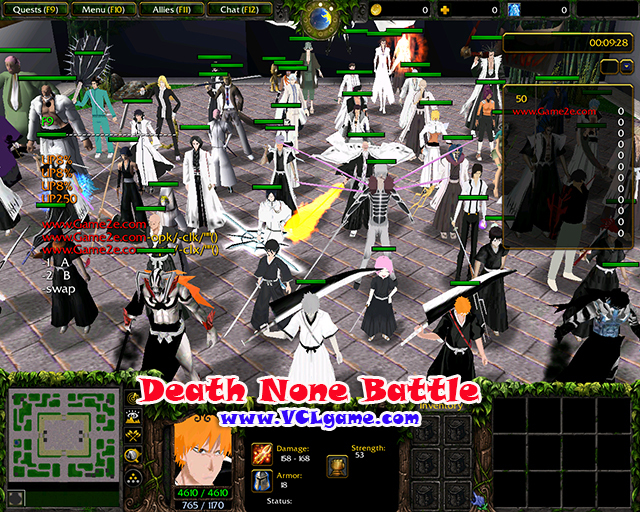 Added a new hero: End Eucharist Uryū Ishida. The spiritual pressure bodycare increase Passive: spiritual power is higher than 120 (not counting bonus) automatically receive a 10% damage immunity. The damage coefficient Stark unlimited virtual flash loading increased 0.5 teleport distance lift 200. Bomb is no longer a virtual mantra chanting bonus.